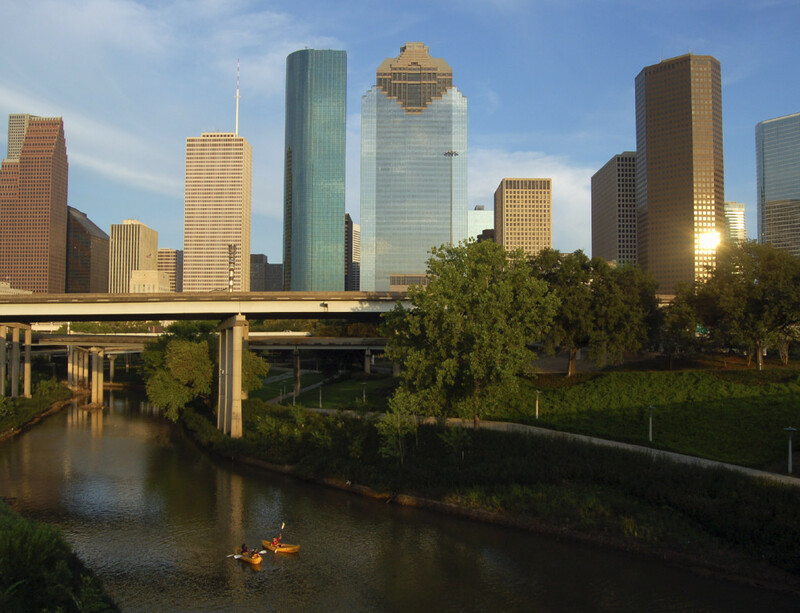 Houston is famously sprawling and car-dependent, but it has moved quickly in recent years to address its intense transit needs. 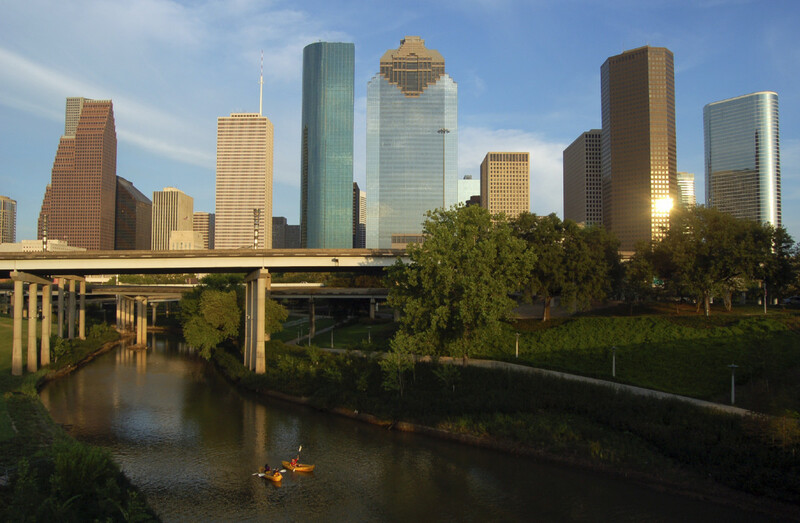 Houston is famously sprawling and car-dependent, but it has intense transit needs. Much of the city has densities and street patterns comparable to Los Angeles where intensive bus service can be transformative. Houston has been developing light rail for parts of its redeveloping core, but its bus ridership has been declining due to an obsolete and infrequent network that has remained focused on downtown even as the city has grown multi-centric. In 2013-14 JWA teamed with Houston consultants TEI on an ambitious System Reimagining study, a blank-slate reinvention of the bus network in the nation’s fourth largest city. The study found that reorganizing the network and eliminating duplications could more than triple the amount of frequent bus service without increasing operating cost, creating a new network that connects a million residents to a million jobs. The plan has been covered in national media including Salon.com and the Atlantic Citylab.